Ask the Agent, the e-book, is now available for purchase in both Kindle and epub editions. 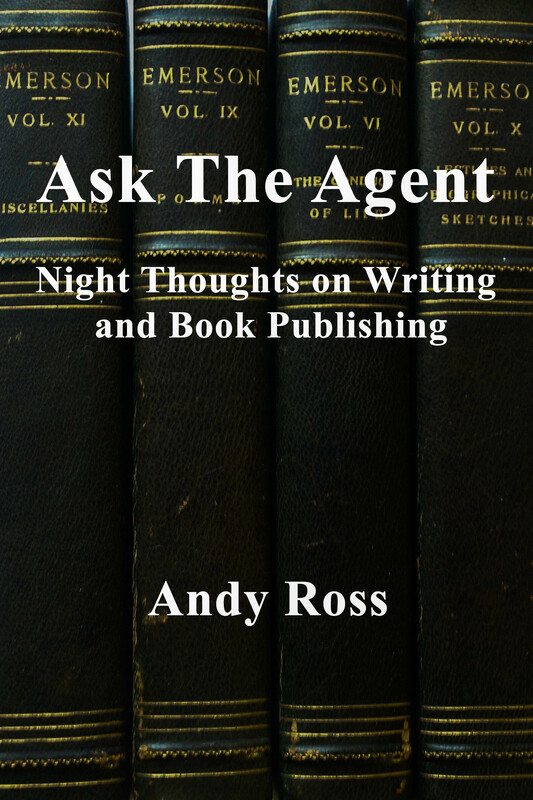 This book contains the best selections from the Ask the Agent blog as well as new material. It includes lots of agent advice for writers on getting published, thoughts about writing and publishing, and Andy’s recollections of his 30 years as owner of the legendary Cody’s Books in Berkeley.